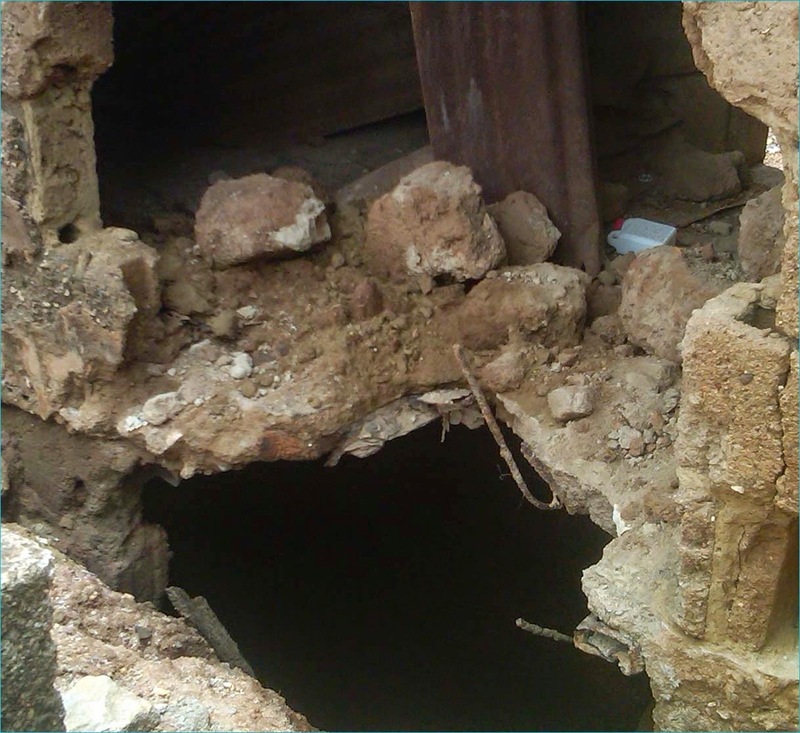 Detectives from Osun State Police Command have exhumed the remains of a 19-year-old girl, Bilikisu from a pit toilet at Abaja compound, Balogun area of Osogbo, Osun State capital. sources gathered that a middle-aged man simply identified as Soji dumped the corpse in the pit toilet. It was also gathered that Bilikisu was Soji’s girlfriend for over two years. Soji, who is now at large, was said to have removed Bilikisu’s breasts before dumping the remains of the girl in the pit toilet. Though, this claim could not be ascertained by dailytrust. Residents of the area told our correspondent that they knew Bilikisu as Soji’s girlfriend and that the duo engaged in incessant fight often. It was learnt that they separated at a time and Bilikisu left Soji for several months. Residents of the area said Soji and Bilikisu eventual resolved their last misunderstanding and Bilikusu returned to Soji’s house. Few days after she returned to the house, she got missing. Bilikisu’s parents while searching for their daughter visited Soji’s house and discovered that the man had absconded from the house. They reported the matter to the police immediately. The police raise a search party which eventually discovered that Bilikisu was dead and that she had been dumped in the pit toilet. The police detectives from Criminal Investigation Department open up the concrete slab on the pit and exhumed the remains of Bilikisu. but a police source confirmed that the matter is under investigation and that detectives are on the trail of Soji.